Wonderful color and light in this shot! 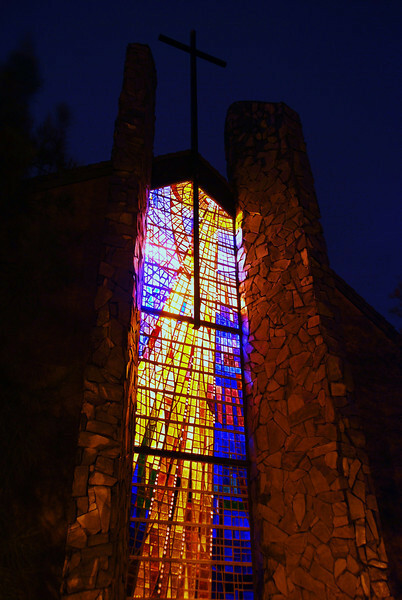 Beautiful shot, I love stained glass. Wow - amazing stained glass - very beautiful, and nicely captured! Terrific shot of the glass. Great picture. I have been looking to do a similar shot for some time….from the inside of the church.